Home Numerology Angel Number Meanings Quadruple Digit Angel Numbers Meanings Angel Number 2121 Meanings – Why Are You Seeing 2121? Sometimes it feels like the universe is trying to tell you something. Perhaps you stop at the store for a few groceries in the morning. You pay absentmindedly, but when looking down at the receipt you see it was $21.21. You pop to the bookstore at lunch and find something interesting. As you wait to pay you notice that the barcode ends in 2121. In the evening you fall asleep on the couch while reading your new book. You jolt awake and check the time on your phone. It reads 21:21. Why do you keep seeing this number everywhere? Strange coincidence, or something more? 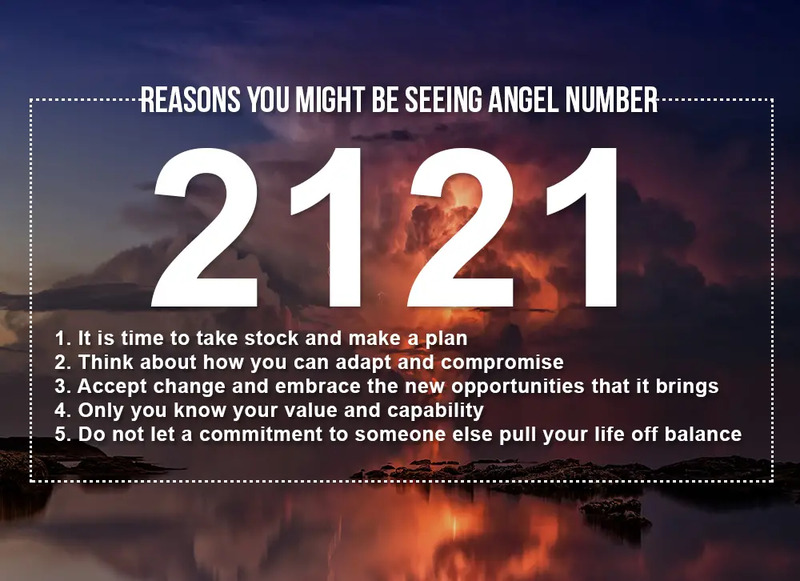 Learn the meanings for the quadruple digit Angel Number 2121 today. What does Angel Number 2121 mean for love? Sometimes when we are struggling with a question, the universe will try to provide answers. Angels will nudge us to notice things in the world around us that give us the answers we seek. This is why we often notice signs when we are struggling with something. Angels will often show us number sequences to communicate their messages. Numbers are everywhere and therefore available when needed, and also, each number in the universe is imbued with its own specific meaning, so they can be used to give us a specific message. What could Angel Number 2121 be trying to tell you? Perhaps you are working hard, and taking action, but you aren’t getting anywhere. You feel like you are treading water. This can be because we do not have a clear goal or a clear idea how to reach it, so no matter how hard we work, we aren’t getting anywhere. Angel Number 2121 can show up to tell us to stop doing and start thinking. Identify what it is that we really want, and develop a clear plan for how to get it. It is good to know what we want and stick to our guns when something is important, but no one likes a control freak. Living in a community sometimes means making compromises. This does not mean giving up control of our lives. We choose to make compromises for other rewards, sometimes for ourselves, sometimes for the people we love, sometimes for the community as a whole. Angel Number 2121 is a reminder that adapting is not always weakness. Sometimes when the world around us changes, we struggle against it, determined to hold our ground. But is this really what is best for us, or is our stubbornness just fear? Angel Number 2121 can show up to suggest that we don’t fight a certain change, but accept it and see how we can turn it to our advantage. Sometimes we let other people tell us what we are worth. We are not just talking about talent competition judges. We are talking about employers that tell us that we aren’t qualified, schools that tell us that we aren’t up to standard, friends telling us that we will never succeed at something. While others can sometimes provide us with a valuable objective opinion, they do not know what we are capable of when we put our minds to it. When Angel Number 2121 appears, it can be a sign that now is not the time to listen to the naysayers. Living within a community means having responsibilities to other people, in particular our family, friends and colleagues. However, sometimes these responsibilities take on a life of their own. The kind of hours and commitment a job demands becomes overwhelming and counterproductive. 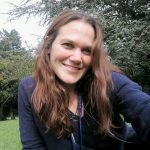 We might let our perception that a family member needs us cause us to let other things slip, when in fact they might benefit from learning to become more self-reliant. The 2121 Angel Number suggests that some commitment or responsibility is pulling our life out of kilter, and to rebalance. 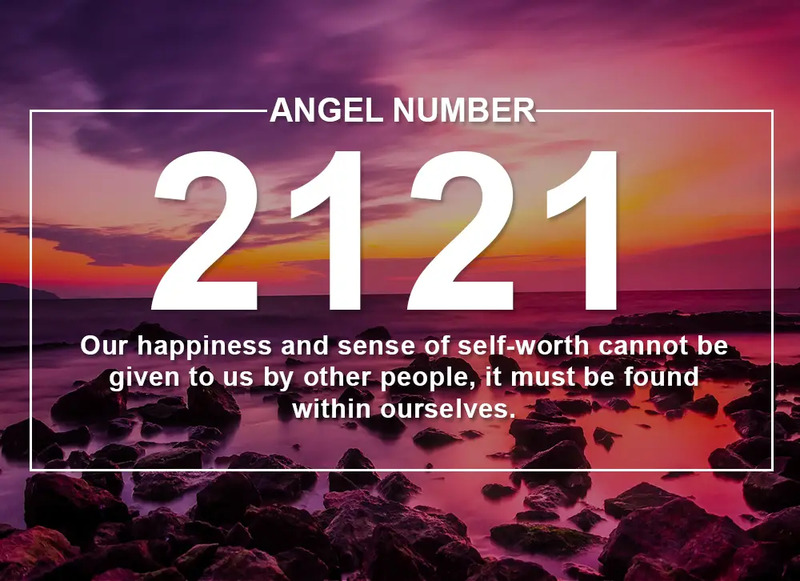 When it comes to love, the message of Angel Number 2121 is one of self-love. It is a reminder that a relationship cannot complete us. It cannot give us the self-esteem or the confidence that we lack. We may feel like it does when the relationship starts, but we will soon see the same insecurities rise again. We need to find these things within ourselves, and only then can we have relationships that are not destabilised by insecurities. Relationships cannot complete us. But when we are complete within ourselves, a good relationship can take us to the next level. When it comes to deciphering the meaning of Angel Number 2121 for you, trust your instincts to solve the puzzle. Take note of what was on your mind or what you were doing in the moments that the number appeared. Angels will reveal their messages to us within the context of the particular challenge that we are facing. They will give us the clues to understand their message, as they want to be heard. Taking a closer look at the 2121 Angel Number, it is a combination of the number 2, and the number 1, with the former leading into the latter. It is also connected with the number 6 as in numerology numbers are usually reduced to a single digit cardinal numbers, in this case 2+1+2+1=6. The number 2 represents duality and as such is linked with the important relationships that shape our lives, and also the different sides of ourselves. We are none of just one thing. It is also linked with ideas of balance, harmony and adaptability, and the idea that sometimes we need to bend with the wind to survive. If we remain too rigid in life, we may become fragile and break. The number 1 opposes the number 2 in many ways as it is linked with ambition, leadership, and taking control of our lives to shape them as we wish. 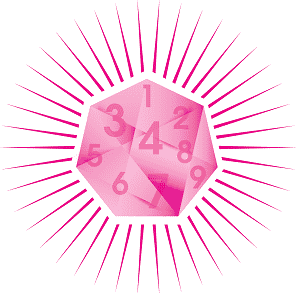 It is also the symbol of the creative forces that continually shape and reshape the world in which we live. But these creative forces are not something distinct. We all contribute to the creation and forward motion of the world with our actions and decisions. The number 1 is a reminder that we have both the power and responsibility to shape our world. We can give this world whatever shape we wish, it simply takes fortitude and determination. The number 6 is a symbol of the material world and often refers to things we consider ‘material’ such as our career and our profession, but it really refers to anything that binds us in this life, including relationships and responsibilities. It also expresses ideas of balance, in particular the need to have balance between the elements in our worldly lives. In the Tarot, the number 6 is linked with The Lovers. This is another reference to the relationships that shape our lives. But The Lovers is not just about the love that we have for others, but also the love and respect that we need to have for ourselves. We often make the mistake of treating ourselves much worse than we treat other people. The number 6 reminds us that our relationship with ourselves is the most important of our lives. Angel Number 2121 is a reminder that all things in our lives begin with us. Our happiness and sense of self-worth cannot be given to us by other people, it must be found within ourselves. The path that we tread cannot be decided and shaped by others, it must be planned and executed by us. Our problems can only be solved by us. Our connection to the creative powers of the universe means that we have the capability to shape our world, but we cannot start to do this until we have a firm vision of what we want, and a firm belief that we deserve it. Do you seek guidance and insights into the past, present and future, with regards to relationships, love, or money? 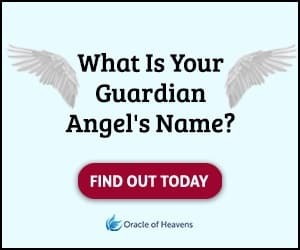 If you are frequently seeing the 2121 Angel Number, take this popular free test to see whether your Guardian Angel is trying to send you an urgent message. Keep seeing 2121 everywhere? Angel Number 2121 is a reminder that all things in our lives begin with us. Learn the important meanings today!